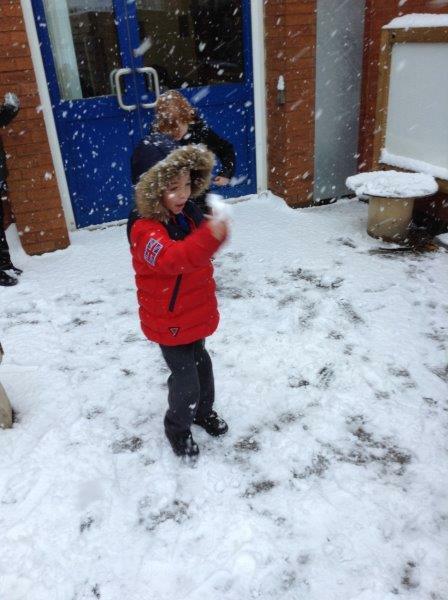 On the 30th November we had an amazing day in Class 7! 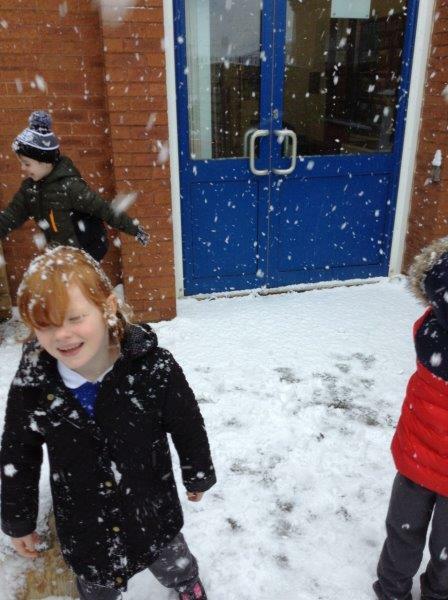 We were so excited that it was snowing! 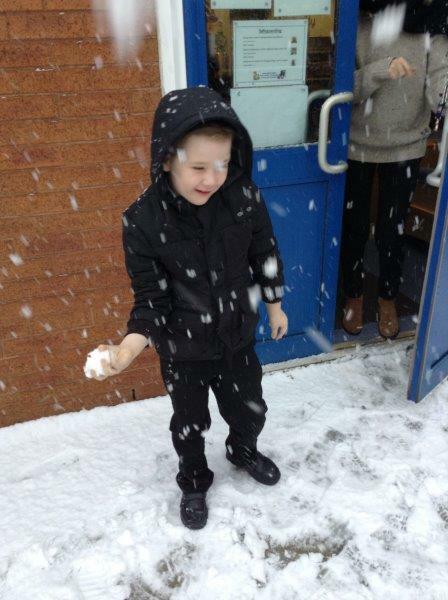 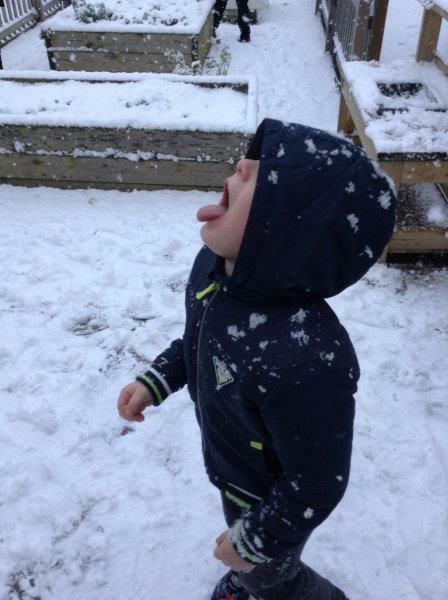 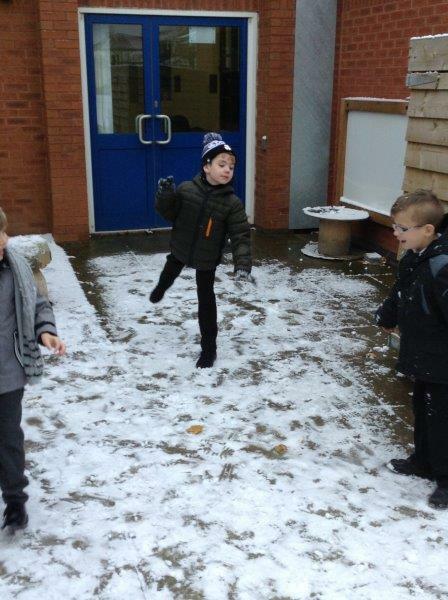 We had great fun trying to catch snowflakes, and throwing snowballs at Miss Moroz (who was very cold and was missing the warm Australian sunshine). 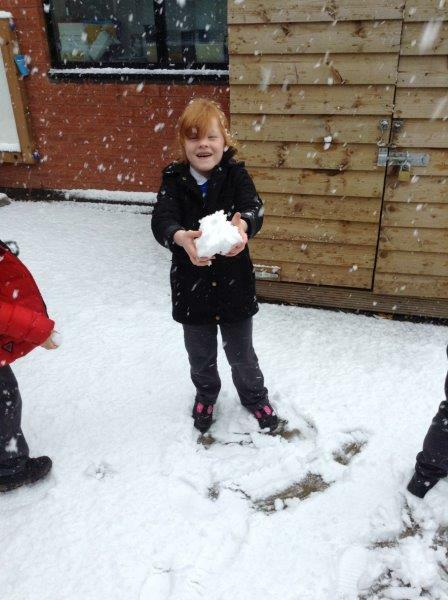 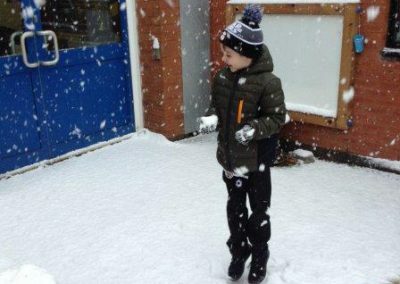 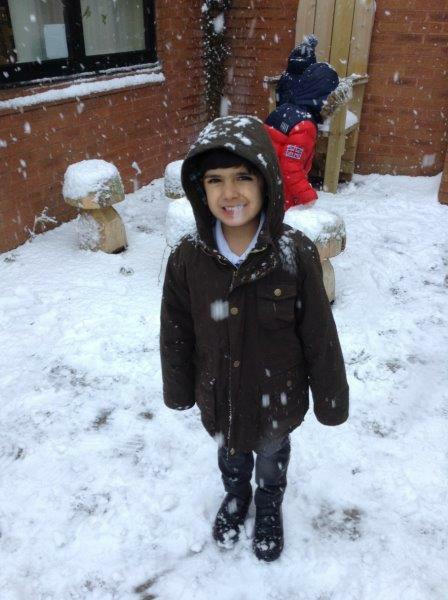 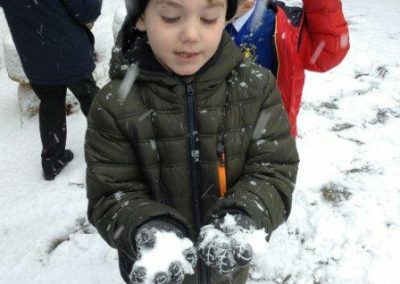 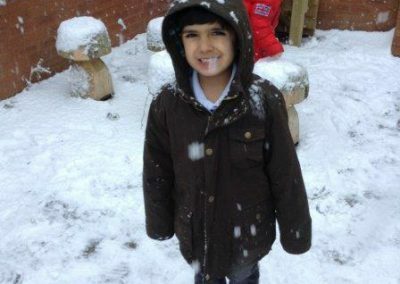 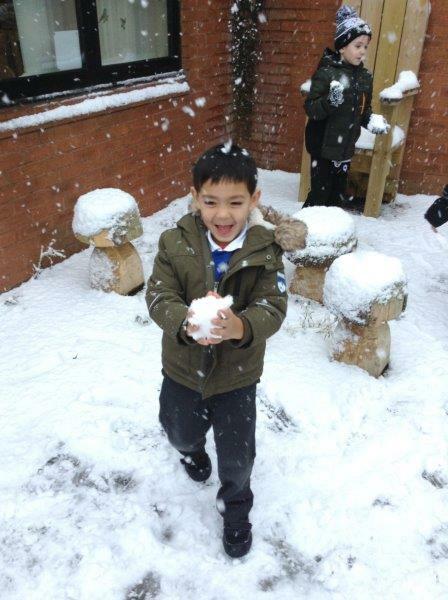 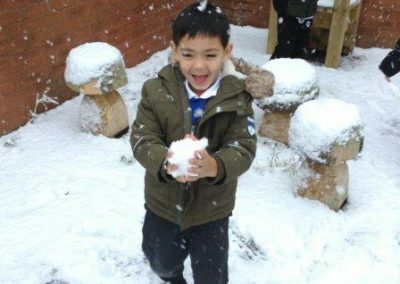 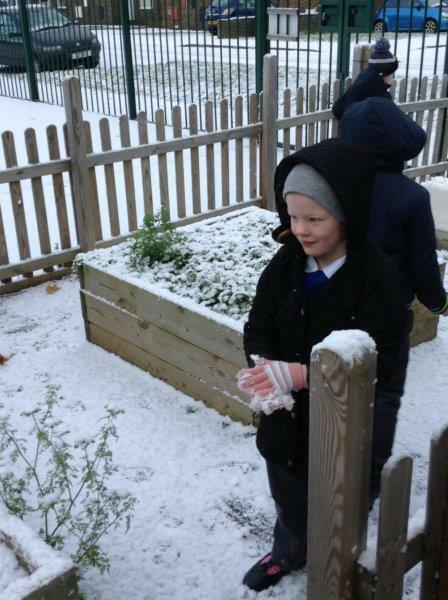 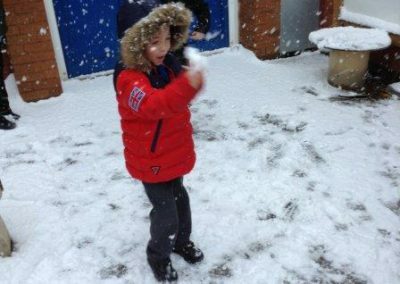 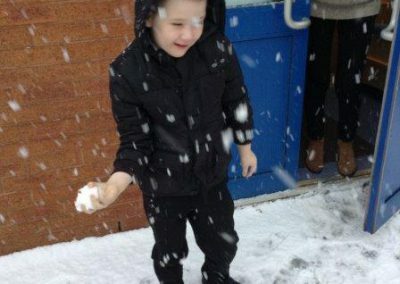 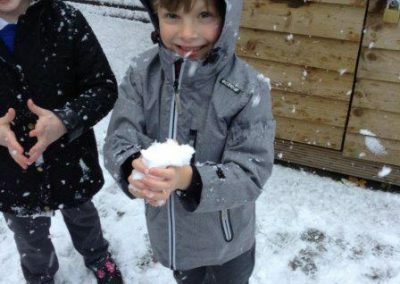 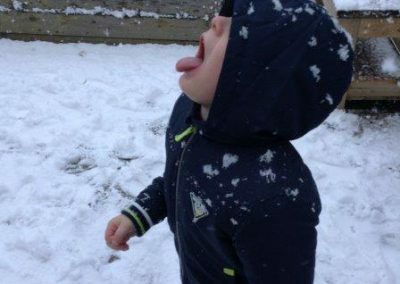 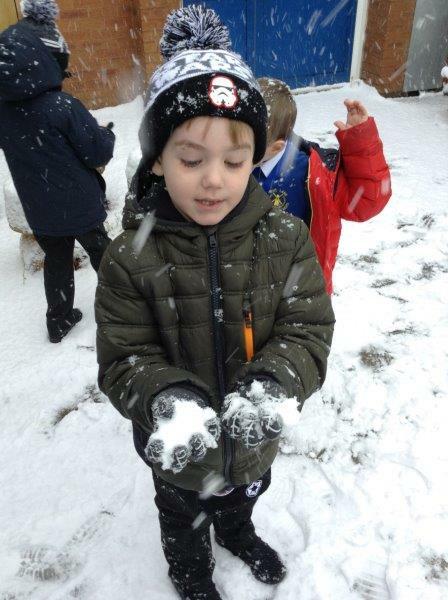 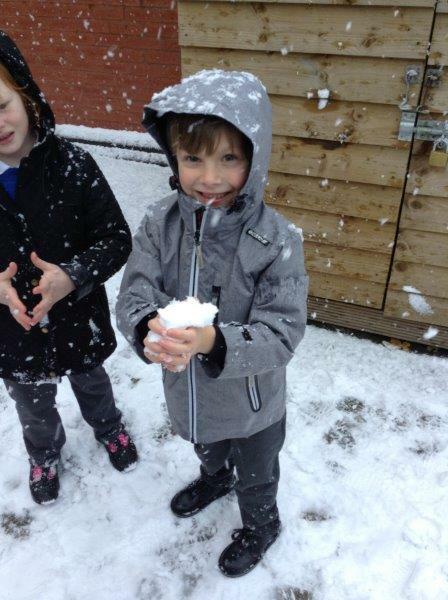 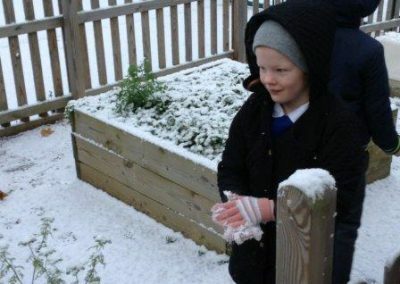 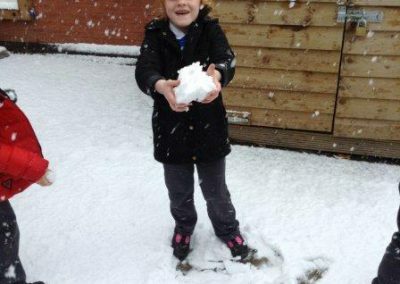 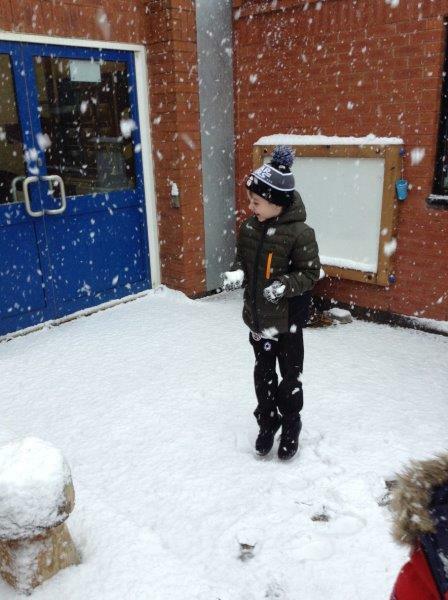 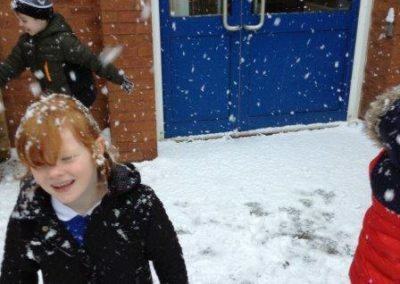 We learnt all about snow, about the clothes we needed to wear to stay warm and healthy when it is cold and we also learnt about how to stay safe when we are outside in the snow and ice. 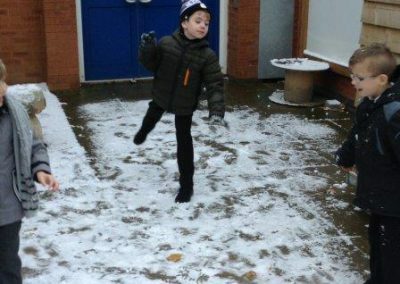 Look at how much fun we had!